Subscribe to me to join the WolfFam!! 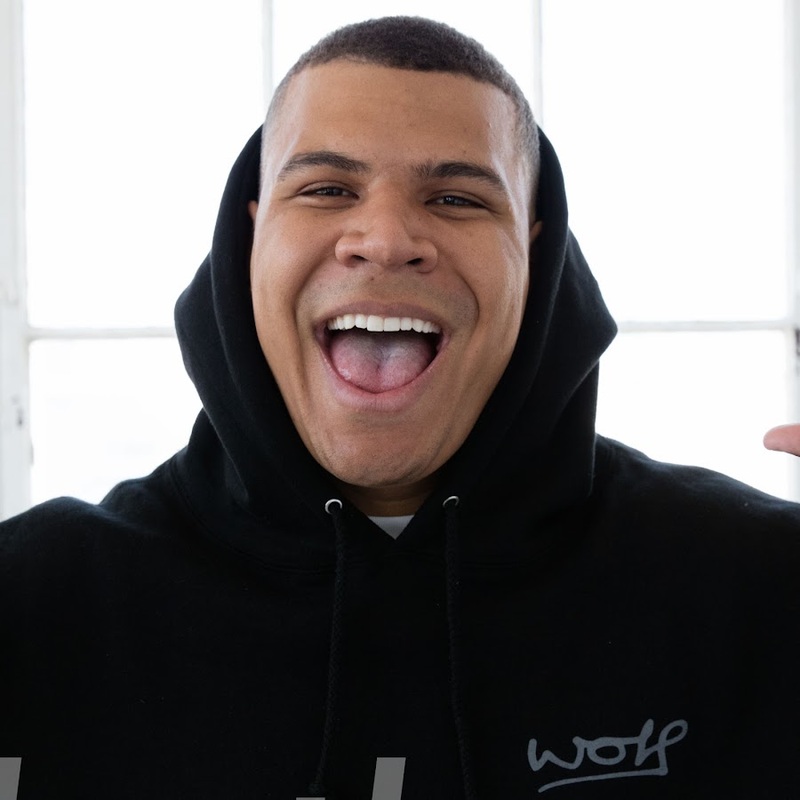 Follow me on Twitter/Instagram @Wolfieraps and stay active! !